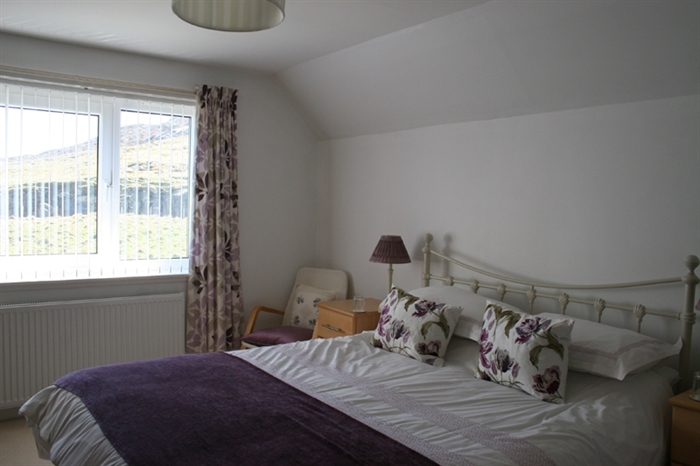 Comfortable bed and breakfast accommodation within attractively maintained garden with excellent sea and beach views. 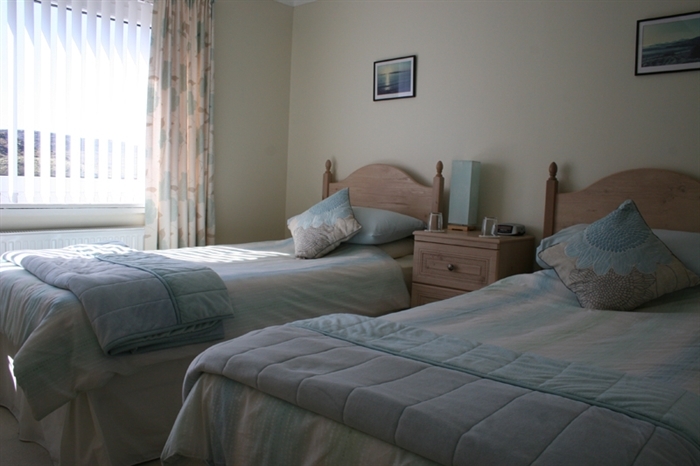 Beul na Mara Bed and Breakfast is situated in one of the most scenic areas on the west coast of Harris. 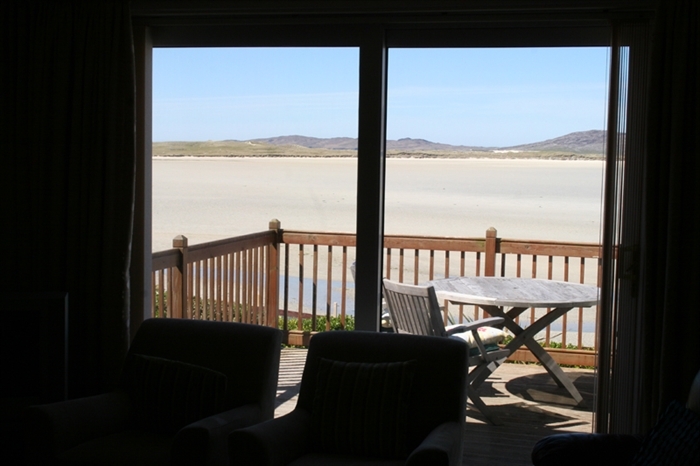 The panoramic view takes in the Island of Taransay, long silver sandy beaches and the sand dunes of Luskentyre, with the magnificent hills of North Harris as a backdrop. 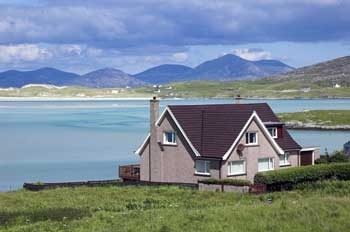 Seilebost provides an excellent base from which to explore the 'magical' Isle of Harris. 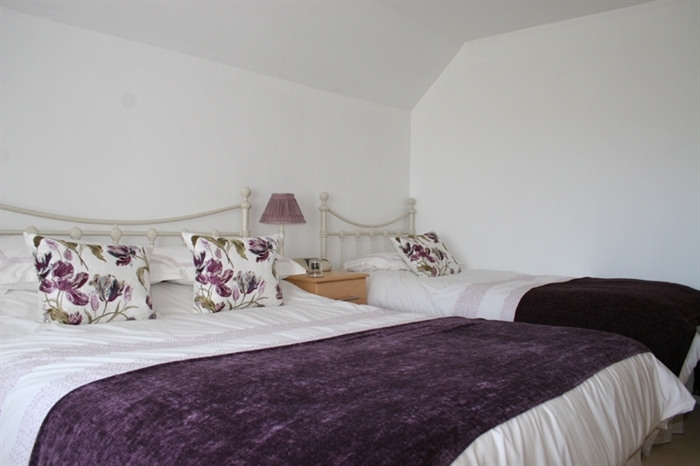 The house is centrally heated and all bedrooms have ensuite shower and tea making facilities. 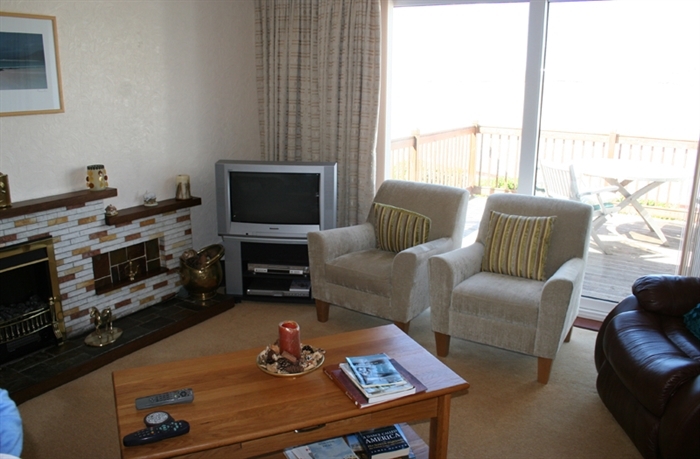 There is a guest TV lounge and conservatory both of which overlook Seilebost and Luskentyre beaches, one of the most scenic, unspoilt areas of the Outer Hebrides. Evening meals are provided with a healthy Scottish fare on the menu. Smoking is not permitted. 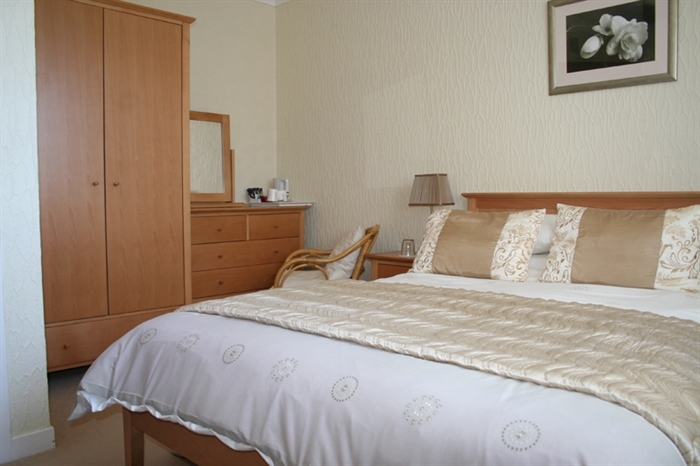 The cost of accommodation at Beul na Mara is from £40.00 per person per night. 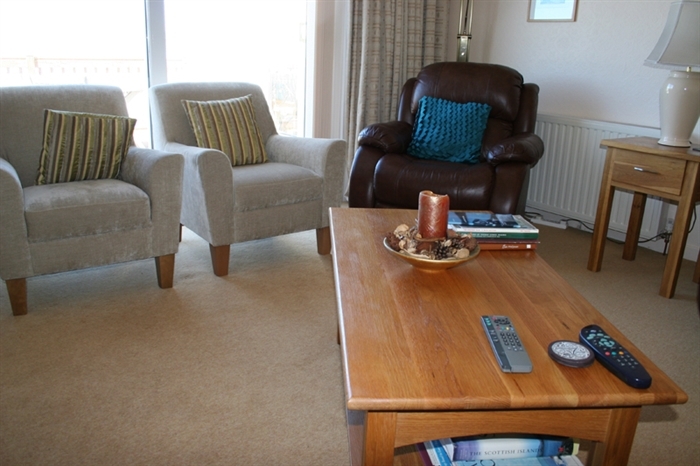 Evening meal costs a further £27.50 per person. 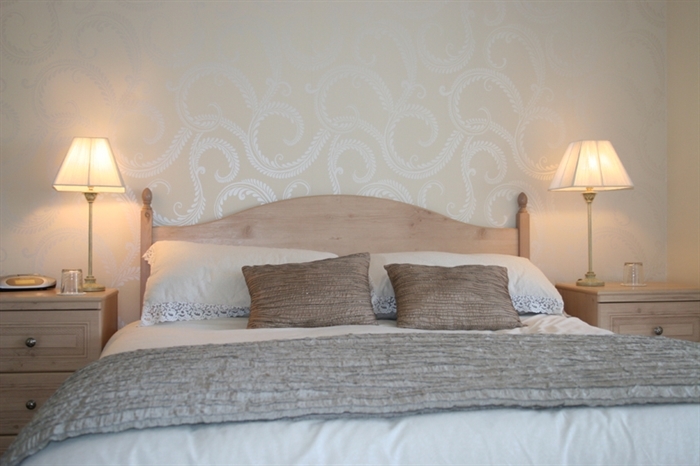 Beul na Mara's Proprietor is Catherine Morrison and you are afforded a very warm welcome.